Horror buffs you’re in for a treat as today we released our latest acquisition “Cold Moon”. Based on the novel “Cold Moon Over Babylon” by Michael McDowell, writer of “Beetlejuice” and “The Nightmare Before Christmas”, “Cold Moon” is an eerie tale of murder, manipulation and vengeance from beyond the grave. 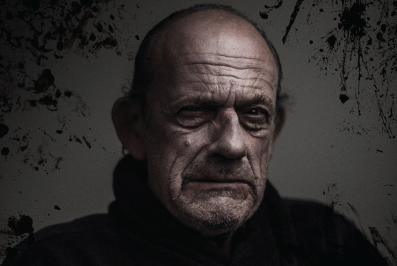 Featuring a strong central performance from Josh Stewart and a terrifying turn by Christopher Lloyd this is the perfect film to give you chills on a winter’s night. 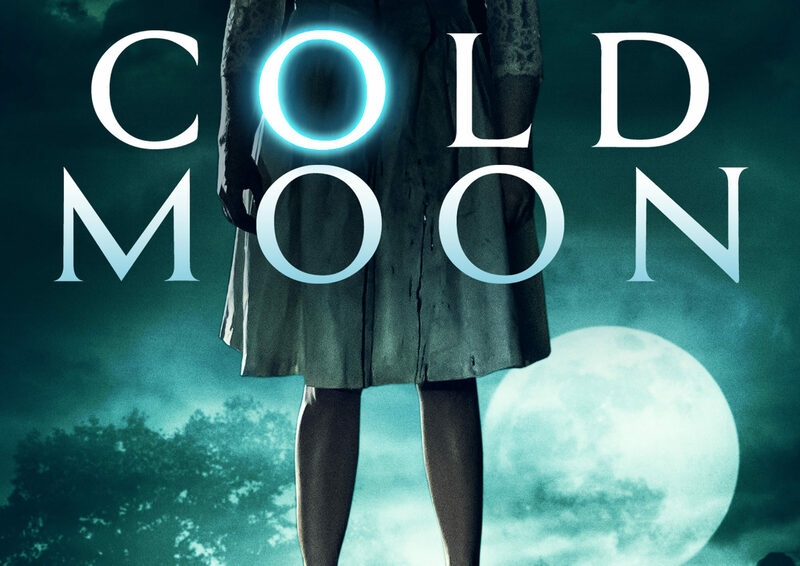 “Cold Moon” is now available on DVD & Digital HD.